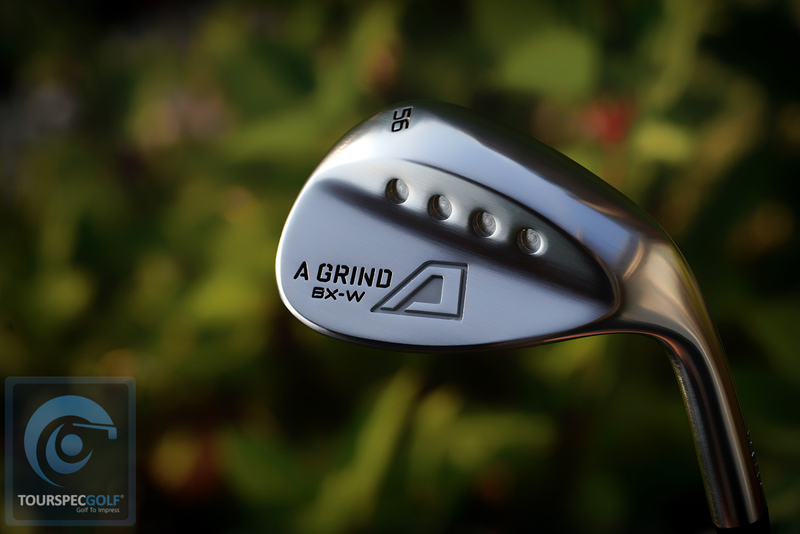 Here at TSG we love A-Grind! 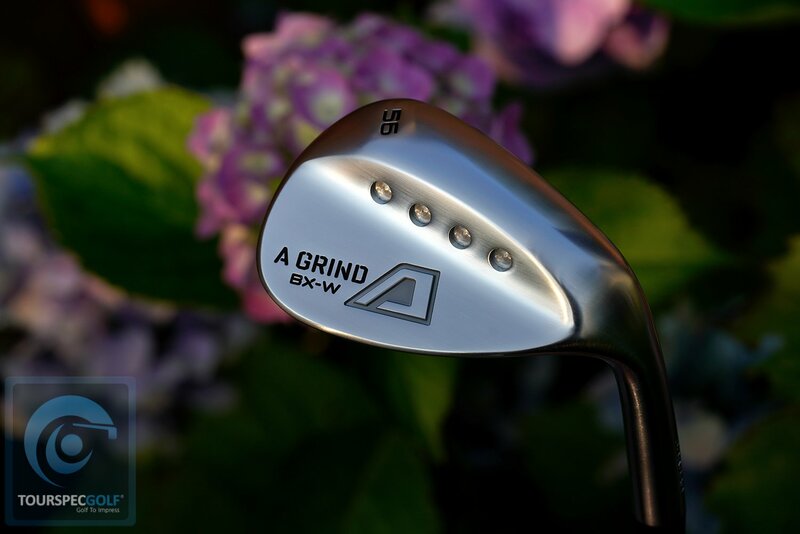 Last week we posted the scoop on Ako-san’s new BX-D Driver and prior we posted quite a few reviews of A-Grind products, you can see those (here). 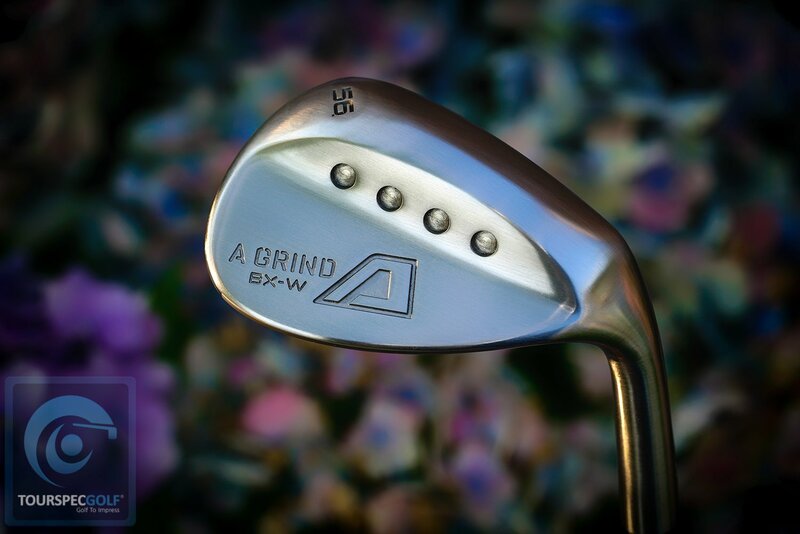 Today we are looking at their latest wedge the BX-W. Every A-Grind wedge ever made has been fantastic starting with the V1 and especially the V2. 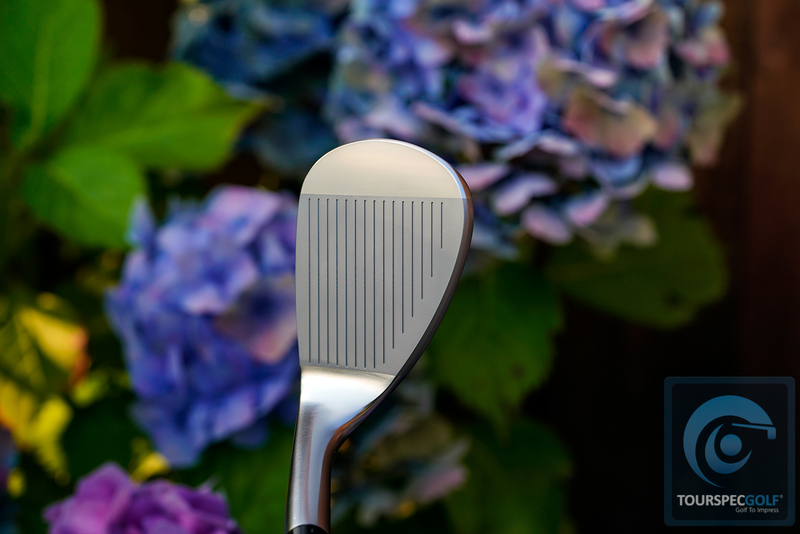 This BX-W continues where the V2 left off with it’s Sanyo sourced Japanese forged steel, it’s Vokey like shape along with the fine milled CNC faces and grooves. Many photos after the jump so please enjoy! The sole at address is flawless. 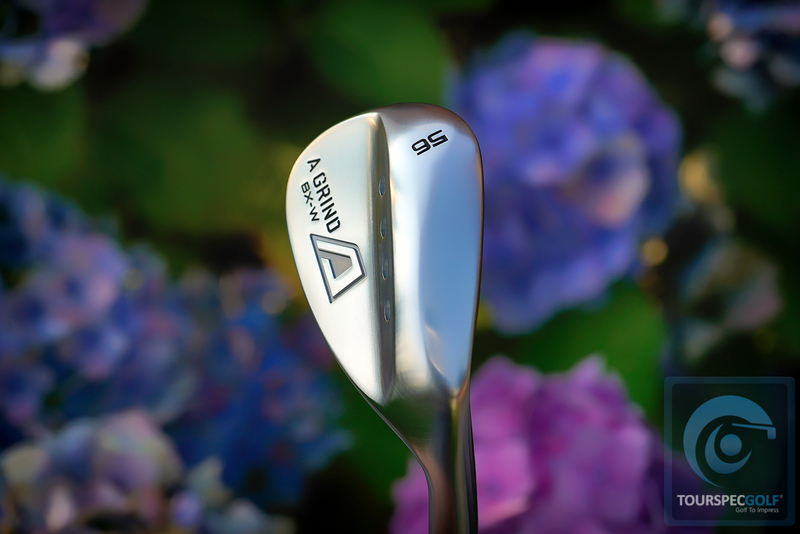 plenty of relief to shape your wedge shots. In the photo above the fully RAW and unplated BX-W wedge. 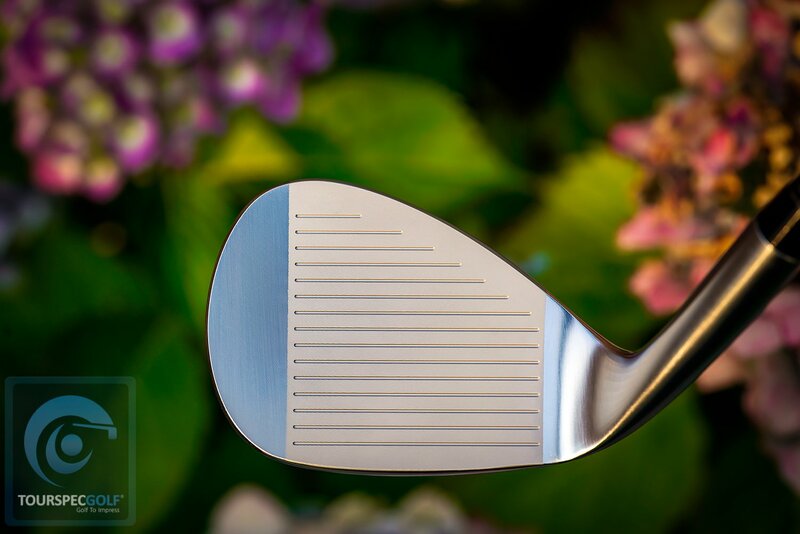 A-Grind offers the chrome satin model along with the no finish model as seen here. Expect rust and wear with a more pure and soft feel with this one. Available in 50/52/56/58 with bounces in 9/10/12/12 for the corresponding lofts. TourSpecGolf sells these custom shafted, head only, even custom finished at your request. To purchase ( click here ) and thanks for reading!